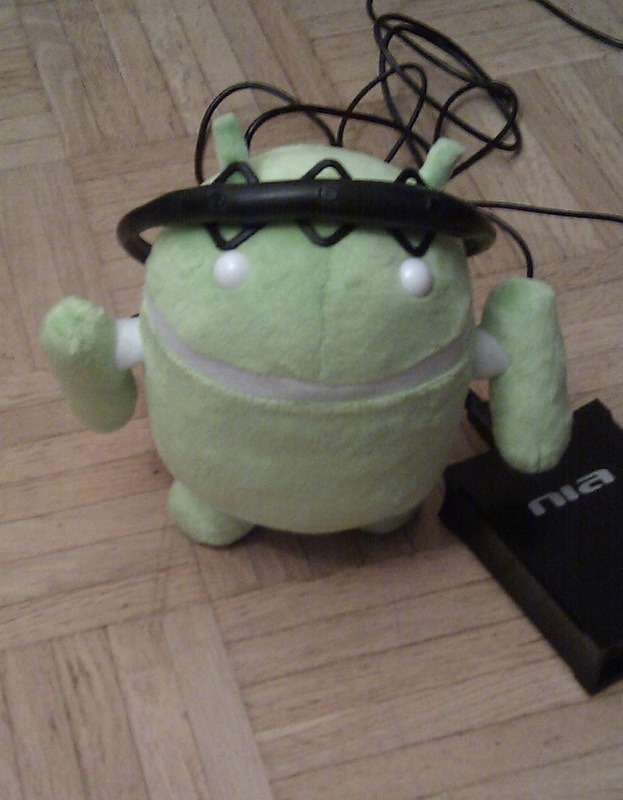 Android Reads My Brain!!! Developer Blog: Hello Again! Back from Coding. Hello Again! Back from Coding. Having everything up and running smooth for Google Developer Day last Weekend in Berlin ( #gdd11 ) was top priority, therefore writing new entries was postponed for a while. There are various aspects and lessons learned working on this project, which will be added during the next days. In the meantime there are a few pictures on Flickr.